Cheap Hotel in Thamel Newly refurbished rooms – choose from Standard, Deluxe, or Suite. Adventure Trekking in Nepal [15% off!] 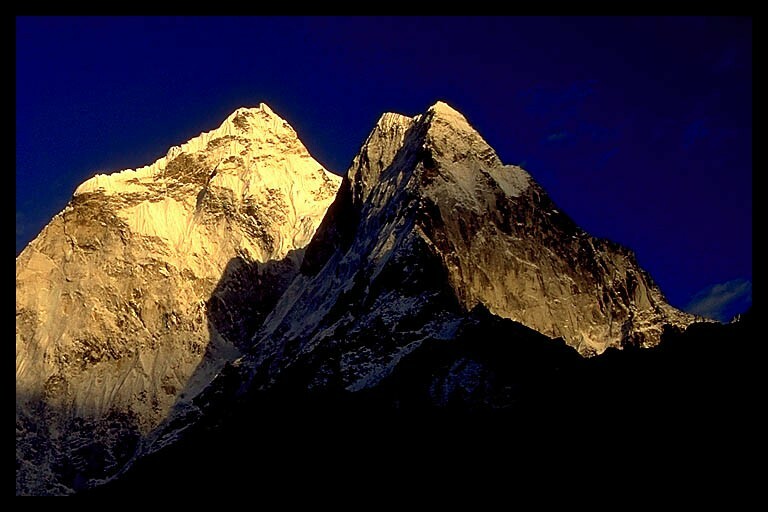 Trekking, peak climbing, mountaineering expedition operator company based in Nepal. Base Camp Adventure Treks and Expedition [5% off!] Trekking, scenic & cultural, historical, jungle safari, mountaineering, overland adventures and many other types of tours. 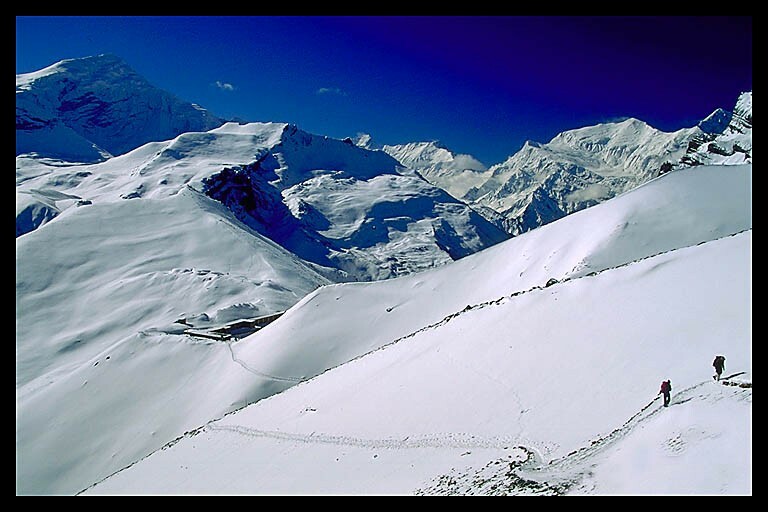 Nepal Footprint Mountain trekking, tours, cycling holidays and adventurous activities across the Himalayan nations. 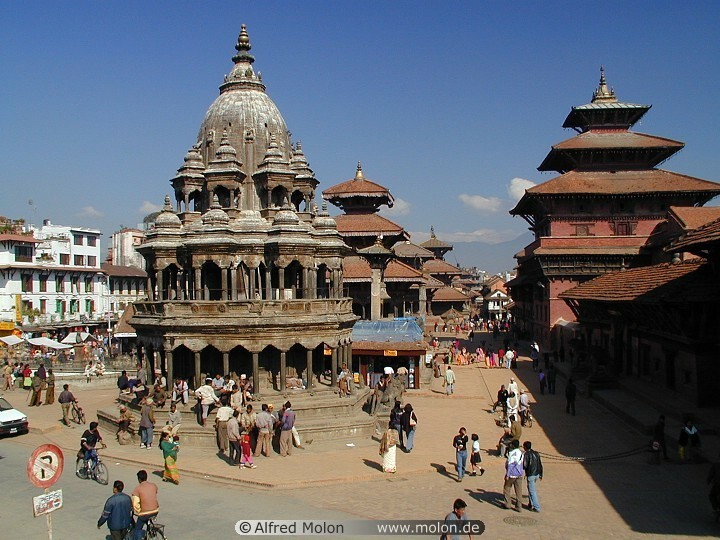 Nepal Tour Packages Trekking, climbing, rafting and other types of tours.